It’s apple picking season! 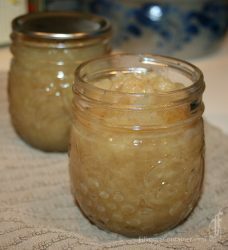 Making applesauce is a great way to preserve some of that bounty. We suggest using Fuji, McIntosh, Jonagold, Rome, Cameo, Jonathon, Red Delicious, Honeycrisp, Pink Lady for this Spiced Applesauce recipe. 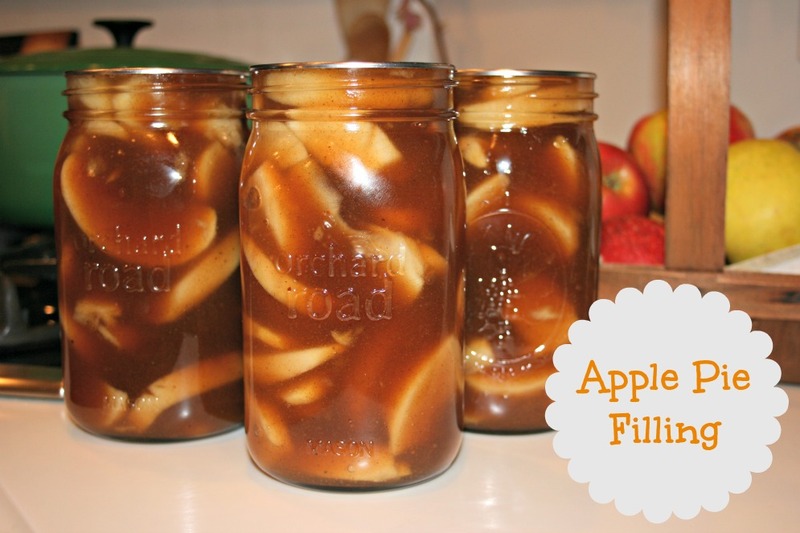 Look for flavorful, aromatic and firm apples and always use a mixture of varieties when canning. The original recipe is from Mrs. Wages® Test Kitchen. 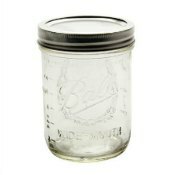 Prepare and process home canning jars and lids according to manufacturer’s instructions for sterilized jars. 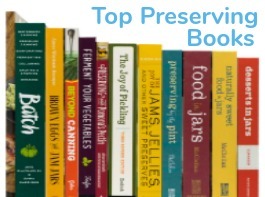 Keep jars hot. Wash apples, peel, core, and cut into halves or quarters. Note: For chunky applesauce, wash, core, peel and chop apples into 1/4-inch pieces. Follow cooking instructions, do not puree and proceed to sugar addition step. Combine prepared apples and water in a large non-reactive saucepan. Do not use aluminum. Cover and bring to a boil. Reduce heat and simmer, covered, for 20-30 minutes or until apples are soft. Stir occasionally. Puree or mash apple mixture. NOTE: For chunky applesauce, do not puree. Measure apple mixture into a large non-reactive saucepan. Add up to 1/4 cup sugar per 1 cup of apple mixture. 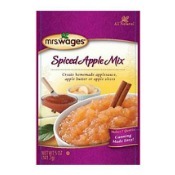 Stir in Mrs. Wages® Spiced Apple Mix until combined. Heat just to a boil, stirring frequently. Remove from heat. Ladle hot apple mixture carefully into hot jars, filling evenly. Leave 1/2-inch headspace. 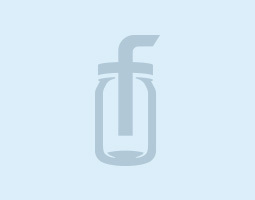 Remove air bubbles, wipe rim and cap each jar as it is filled. Process pints 15 minutes**, quarts 20 minutes**, in a boiling water bath canner. 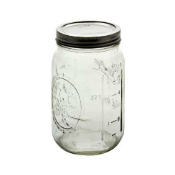 Turn off heat, carefully remove canner lid and let jars stand for 5 minutes in canner. Remove jars. 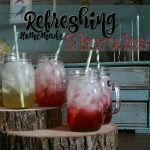 Let jars sit undisturbed to cool at room temperature for 12 to 24 hours. 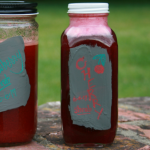 Test jars for airtight seals according to manufacturer’s directions. 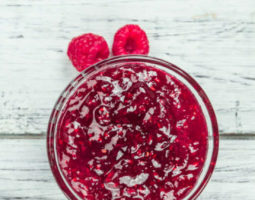 If jars do not completely seal, refrigerate and consume within 1 week. Want more Apple ideas? Check out the post below.